• Thirty-one percent of California households could afford to purchase the $511,360 median-priced home in the fourth quarter, unchanged from third-quarter 2016 and up from 30 percent in fourth-quarter 2015. • A minimum annual income of $100,800 was needed to make monthly payments of $2,520, including principal, interest, and taxes on a 30-year fixed-rate mortgage at a 3.91 percent interest rate. • Forty percent of home buyers were able to purchase the $413,700 median-priced condo or townhome. An annual income of $81,550 was required to make a monthly payment of $2,040. 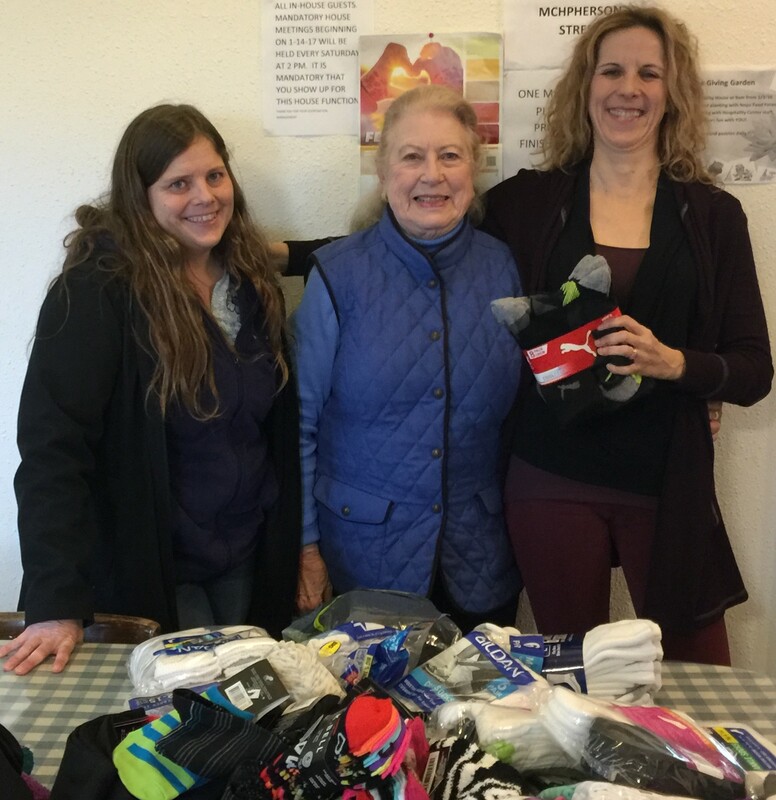 As part of a monthly giving project started by the Coastal Mendocino Association of REALTORS® (CMAR), a sock drive to benefit the Mendocino Coast Hospitality House was conducted during the month of January. REALTORS®, employees at their offices and some business affiliates of CMAR joined in the “Sock It To Me” sock drive, collecting new socks for use by those in need. Over 200 pairs of socks, plus a gift certificate to purchase additional socks, were presented to Mendocino Coast Hospitality Center’s Executive Director, Anna Shaw. The Hospitality House began operating a homeless shelter in 1986. 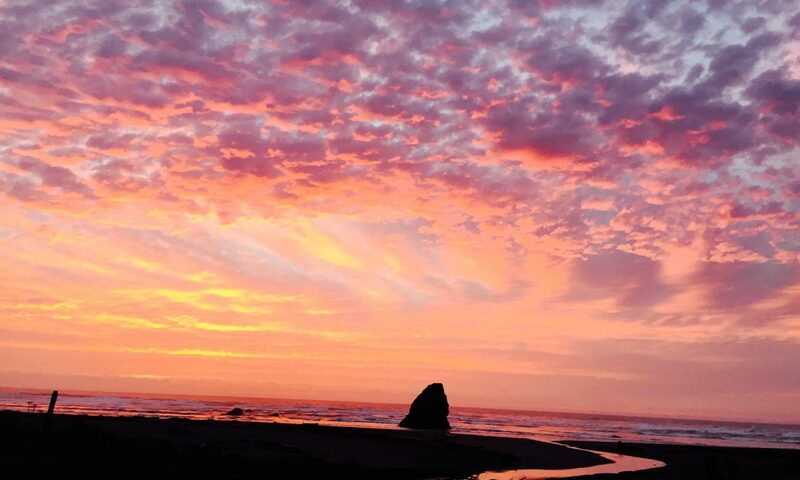 In recent years, the Mendocino Coast Hospitality Center has added additional services for the homeless and mentally ill in our community – including Transitional Housing projects, case management services, vocational services, mental health services and more. The Hospitality House was chosen as the first recipient of the monthly giving project, in order to assist those without homes, as a step towards self-sufficiency. Homeless people are on their feet almost all day, often wearing the only pair of socks they own, which are likely to be wet on the moist Mendocino Coast. While many local residents donate used clothing to the Hospitality House, donations of new socks are rare. In order to help reduce the gap, CMAR selected a sock drive as a way to help.